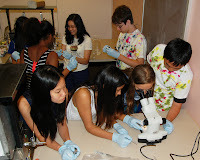 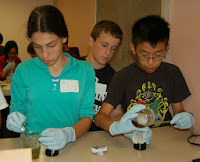 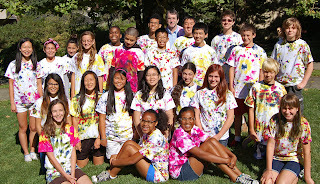 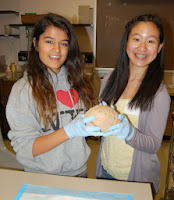 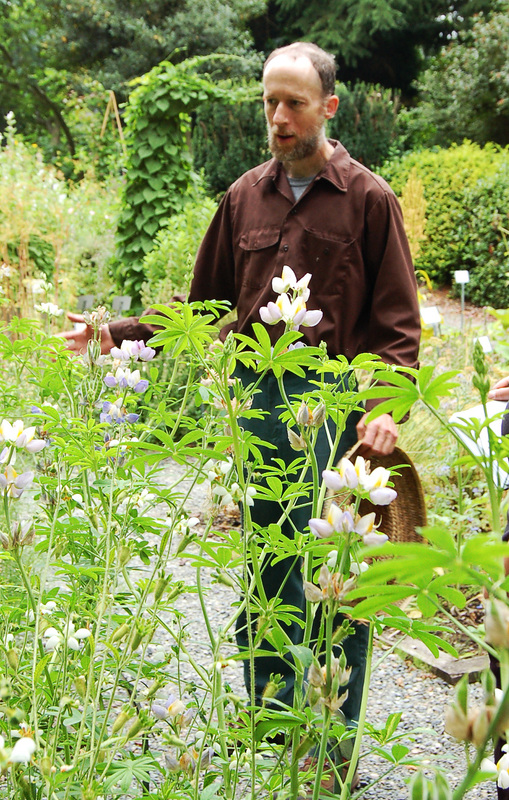 The Bloomin' Brains Summer Camp is for middle school student interested in a summer "deep dive" into neuroscience and botany. Unfortunately, the camp will not be held in 2018. 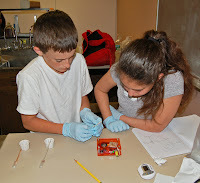 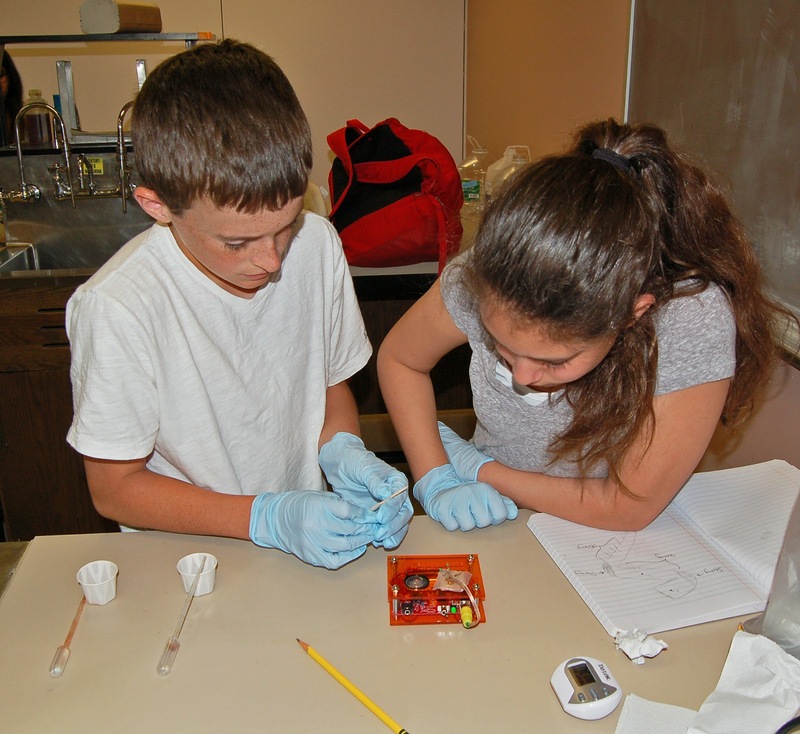 Discover how much fun science can be! 'Bloomin' Brains' is part of a research project supported by an award from Blueprint for Neuroscience Research and administered by the National Institute on Drug Abuse.